CEDAR CITY — Going to the movies is expensive and dining out is expensive, but the new ownership of Cedar City’s Fiddlers 6 Theatre aims to change that with new price structuring, in-house dining options and weekday specials that offer customers one-stop entertainment options at reasonable prices. 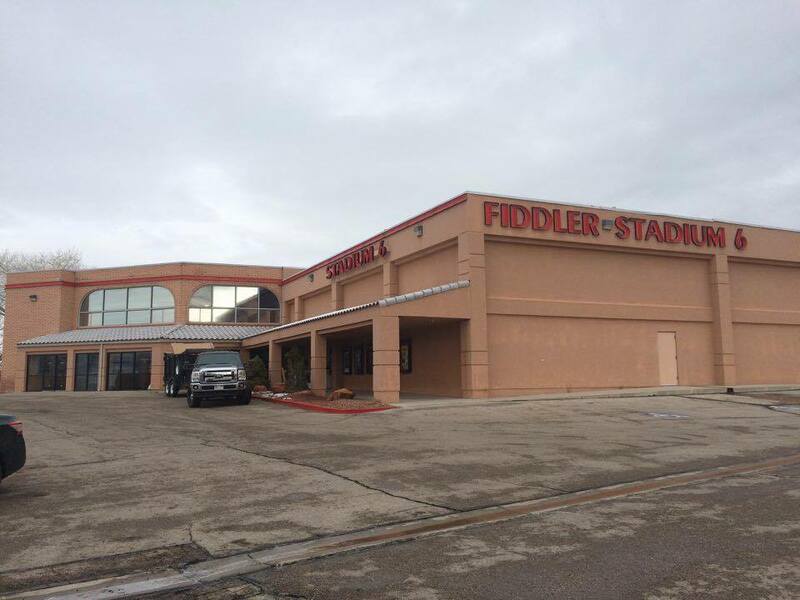 In September 2015, Cedar City resident Sadie Pulsipher purchased the Fiddlers 6 stadium theatre from Megaplex Theatres and quickly began changing the price structure of the discount theatre. 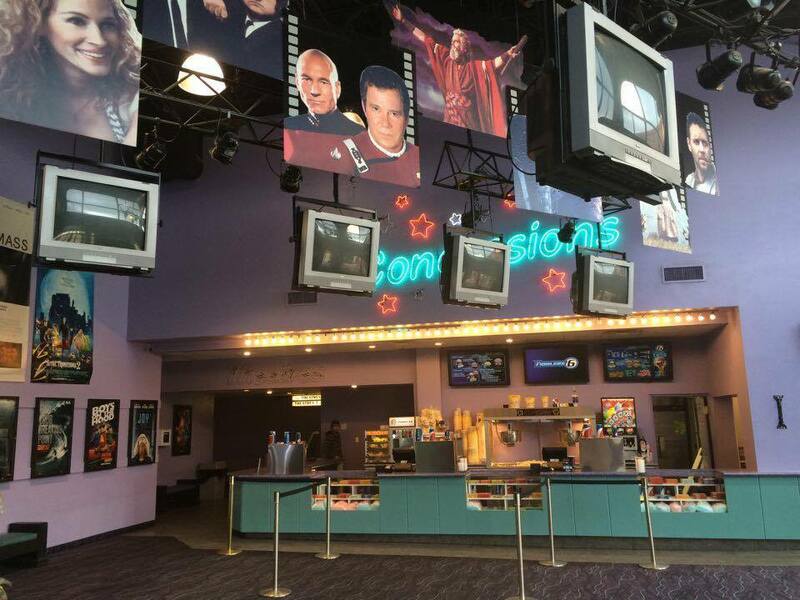 She also added fun weekday discounts to offer customers even more opportunities for an inexpensive movie experience. Regular tickets are $3.50 all day, every day, Pulsipher said. In addition to already inexpensive tickets, the theater offers special options on Tuesdays and Wednesdays. Guests who come to the theater on Tuesdays are offered the opportunity to bring their own refill cups or popcorn buckets; and, for just $1.50, they can “top it off.” This option helps create incentive for customers to patronize the theater on a typically slower day, Pulsipher said, when they can enjoy smaller crowds and inexpensive popcorn and drinks. On “Tightwad Wednesday,” patrons can get four movie tickets, one large popcorn and one large drink for $20. Like “Top it Off Tuesday,” Wednesday’s deal aims to invite customers to take advantage of smaller crowds and get a good deal for their family or group of friends. Discounts are also available to large parties wishing to rent out a theater or buy tickets in bulk. Other specials are posted on the theater’s Facebook page, Pulsipher said, so be sure to “like” and follow Fiddlers 6 there. 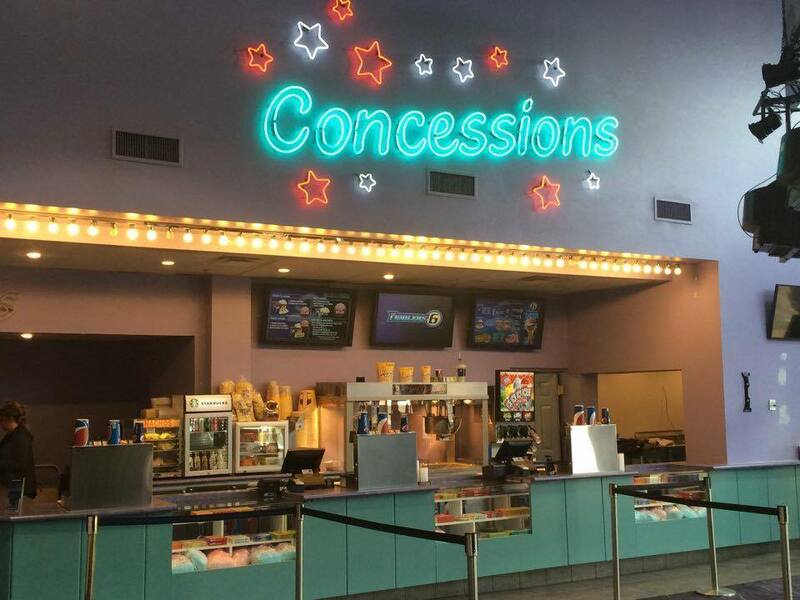 Family is what drove Pulsipher to purchase the theater, she said, adding that she and her husband have six kids and understand the need for cheap entertainment for the whole family. Additionally, she wanted to provide a place for her kids and community members to be employed. Even though Fiddlers 6 is a discount theater — meaning they don’t get the newest movies until after the bigger theater chains — so many movies are opening up, Pulsipher said, it doesn’t take long for movies to come to Fiddlers 6 Theatre. And it isn’t only family-friendly movies. 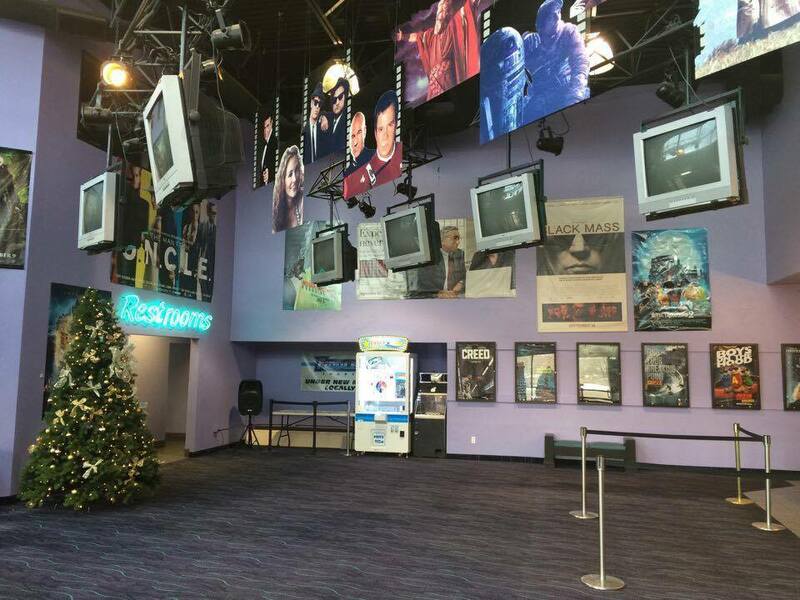 The theater, though family-oriented, is trying to reach the entire community, Pulsipher said, so it is bringing in a wide range of movies as management tries to pick movies that are really good films. 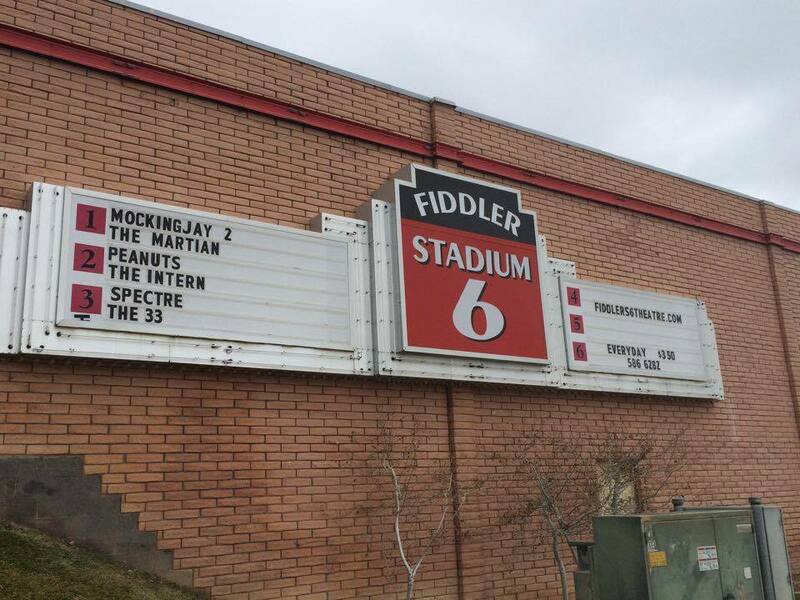 This month, Fiddlers 6 Theatre is adding a Cooper’s Chicken in-house so customers can enjoy dinner and a movie all in one place. The grand opening for Cooper’s Chicken will take place Wednesday, Thursday and Friday.